A good vaping experience depends on quality equipment and a good eJuice. 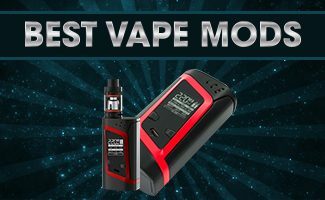 With the variety of manufacturers and flavors of eJuice available, researching different brands ahead of time can help you save time and money. 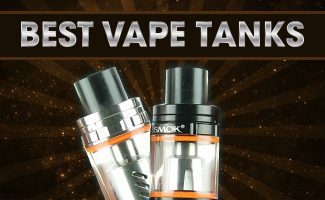 Below is a look at some of the best vape juice on the market from reputable companies. The SaltNic VGOD brand is great for pods requiring Nicotine Salt based eLiquids. SaltNic vape juice is our choice for Vapers who use devices that require nicotine salt based eLiquid (JUUL, Limitless Pulse, etc). SaltNic is an American company based out of Garden, CA. Between their regular juice line and their VGOD brand, SaltNic has 8 different flavors to choose from. 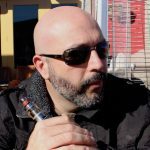 There a two flavors I have enjoyed by SaltNic; VGOD Cubano Black, which has a great Cigar Tobacco flavor with hints of vanilla and custard and the VGOD LushIce is a fruity, candy watermelon flavors with a kick. Nicotine strengths are 25mg and 50mg, SaltNic also offers free shipping in the U.S. for any order over $50.00. Black Note has the most authentic tobacco flavors in the e Liquid industry. If you are not interested in flavors except fine tobacco, Black Note offers the best hand crafted tobacco-flavored eJuice and nothing else. Black Note’s juices are made from real tobacco leaves through a cold maceration process, which preserves the flavors that can be lost with heat processed extraction. The complete absence of artificial flavors and colors in Black Note juices means a clean vaping experience with no buildup on atomizers. All Black Note juices are packaged in glass bottles to ensure purity. There are six tobacco blends available, including menthol, which contains only pure mint extract. 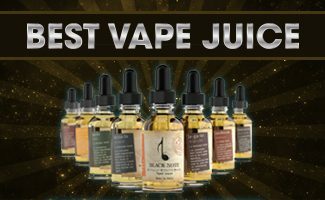 Black Note offers a 60-day money-back guarantee with free returns for its eJuices. A selection of e Liquid flavors I have in my collection. 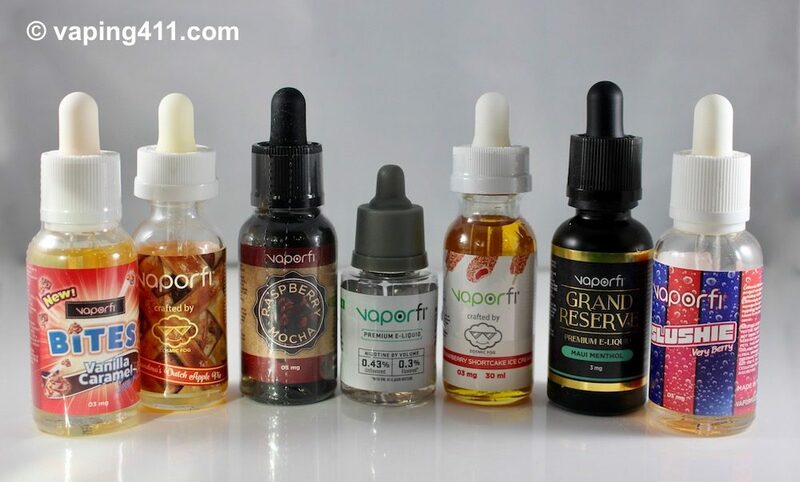 Vaporifi is home of the Grand Reserve eJuice collection. The juice is a 40/60 blend of propylene glycol and vegetable glycerin. Blends give the best of both worlds: VG for abundant vapor and PG for superior flavor and strong throat hit. The flavors in the Grand Reserve Collection are inspired by chef’s recipes and include espresso and hazelnut flavored Catch Ya Latte; gelatin and cotton candy inspired Cloud Candy; pineapple, coconut and champagne blend Island Frost; lemon custard donut flavored Meringue O Tang; pineapple melon blend Pineapple Pow; and creamy tangerine and strawberry Rainbow Custard. Available in nicotine levels from zero to 18mg, Grand Reserve eJuice gets consistent 5-star reviews from consumers for its powerful and true flavors. Vaporfi also offers customs blends so you can order the perfect flavor combination in your choice of VG, PG or blends of both. I always try to keep a bottle of Snap Liquid around. Based out of Los Angeles, CA, Snap Liquids is quickly earning a reputation of creating some amazing tasting e Juices. The flavors were inspired by the famous Snapple drinks and their juice line has some of the highest VG concentrations in the in the industry (90%). All flavors are handcrafted by their own mixologists and steeped for a considerable amount of time before heading to the shelves. 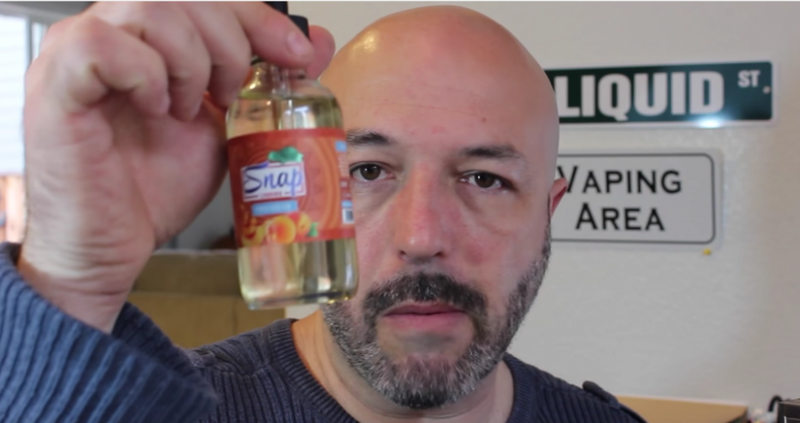 You can purchase Snap with nicotine concentrations ranging from 0mg to 12mg. Use our exclusive coupon and take 10% off your entire order at the Breazy.com website. Use the code during checkout. 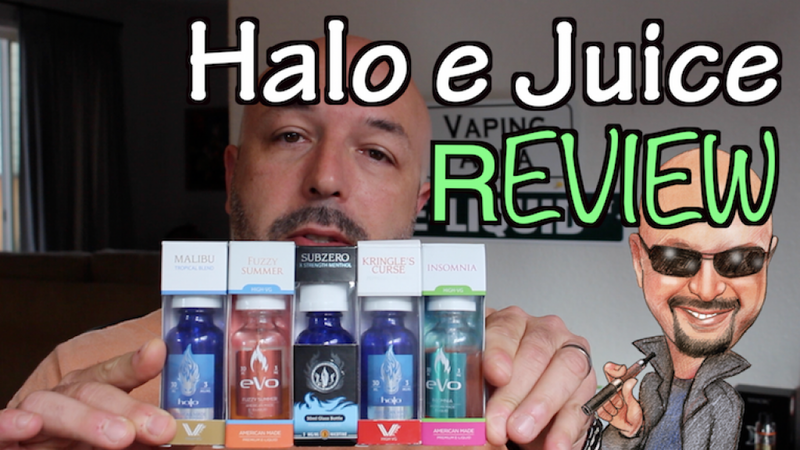 When mentioning Halo, I am including all of Nicopure Labs’ e Juice lines, which Halo and Evo are a part of. Their eLiquids are extremely well made. The packaging is phenomenal and each juice comes in a tamper resistant seal and has child-proof tops. The eLiquid dropper actually fills up to very top when you use it. 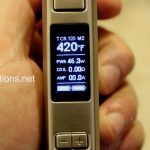 See if your current eJuice does that! Each juice has a “Best by” date to guarantee freshness. All Nicopure Labs’ eLiquids are third party lab tested and their ingredients are publicly available. Best of all, every e Juice is Diacetyl and Acetyl-Popionyl-free. 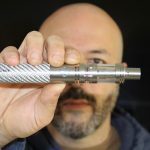 You have the option of getting a standard PG/VG blend, or a 70% VG for sub-ohm vaping. Halo and Evo e Liquids are American made. BLVK Unicorn has four amazing flavors in 60ml bottles. BLVK Unicorn (Black Unicorn) is a California based e Juice company that is starting to make their mark in the eLiquid industry. Each other flavors are available in 60ml plastic bottles that are child and tamper resistant. All their juice lines are made with premium e-Liquid ingredients. BLVK Unicorn eLiquids have a high VG ratio which is great for sub ohm vaping. Their VG percentage runs between 70% – 75%. They currently have four exceptional flavors available, but will be introducing three more in January 2017. These flavors will be Unicoco, Uninuts and Unicake.